A family from Rotherham have received £5,800 in holiday illness compensation after 5 out of 8 of their party were struck down with illness whilst staying at the BQ Delfin Azul resort in Majorca. 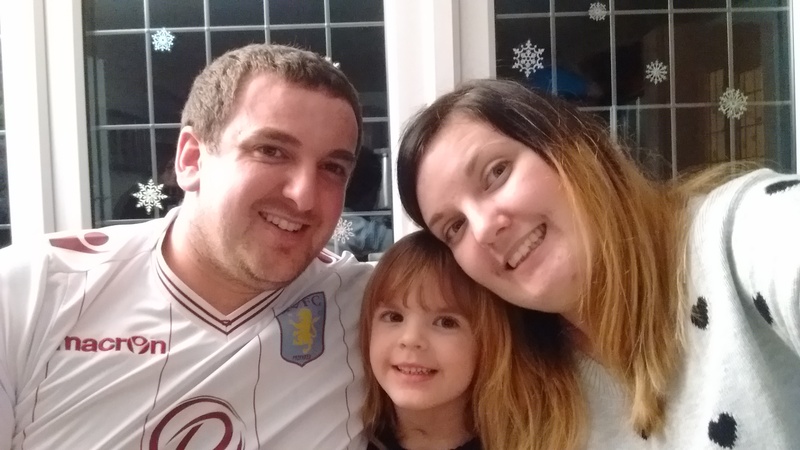 Nicole Wallace and her family, from Brinsworth, Rotherham, looked forward to a four star break in the sun to celebrate a family birthday and enjoy some quality time with their loved ones. The family jetted out to sun drenched Majorca in September 2014 for a oneÂ week all-inclusive break at Thomsons BQ Delfin Azul resort, set alongside the popular Alcudia Beach. Unfortunately for 5 members of the family, an outbreak of illness swarming the resort left them suffering debilitating symptoms of sickness, diarrhoea and stomach cramps. Mrs Wallace suffered the most severely of her party and told experts at Your Holiday Claims: âThere is a sickness and diarrhoea bug at the hotel. âI could hear people in the room next door being sick and someone was even sick at the reception. âI didnt once see the hotel check on the chlorine levels in the pool. Someone kindly had an accident in the pool and to my surprise it was just scooped out. A holiday representative from Thomson also informed Mrs Wallace that they were âfilling in lots of sickness formsâ on behalf of other sickness stricken holidaymakers at the resort. With the help of Your Holiday Claims, the Wallace family have successfully recovered £5,800 in holiday illness compensation from tour operator Thomson. Sue Robinson, specialist holiday illness solicitor at Your Holiday Claims who handled their case, commented: âI am very pleased to have helped Mrs Wallace and her family to secure compensation after their stay at BQ Delfin Azul was ruined by illness. You can find out more about how are experts help people claim compensation for sickness in Spain here. If you have been affected by an outbreak of illness during your stay at the BQ Delfin Azul hotel in recent months, or within the past three years, you are legally entitled to make a claim for compensation. For more information and to find out how much your holiday illness claim could be worth, call our helpline today on 0330 100 2851. Or if you don’t have time to talk to us right now, you can start your holiday claim online here.